The VOX Showroom - Rose Morris Vox AC30 Top Boost 30 and AC30 Top Boost 30 Reverb Amplifiers - 1985 - 1989 - "Under the Hood"
brand from Dallas Arbiter in 1978. 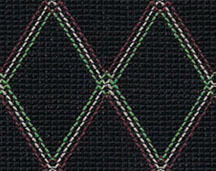 Shortly after the purchase, Rose Morris established a corporation in the UK called "Vox Limited" to produce new Vox products. 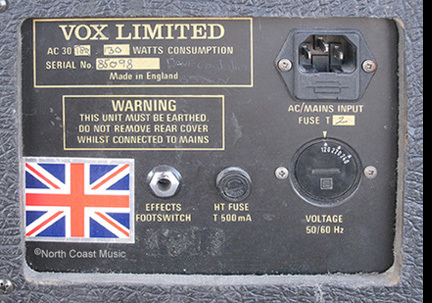 Prior to the sale to Rose Morris, Dallas Industries manufactured Vox amplifiers in their facility in Shoeburyness, Southend-on-Sea, Essex, England. After their purchase of Vox from Dallas, Rose Morris continued to use the Dallas facilities in Shoeburyness to produce amplifiers for Vox Limited. During this time period, Rose Morris was also the distributor for Marshall amplifiers. 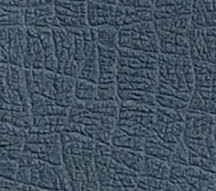 Rose Morris had become accustomed to the high quality standards and durable packaging of Marshall products. This was not the case for the Vox amps produced at Shoeburyness for Rose Morris. Many new Vox amps failed to work right out of the box and the quality of the shipping cartons was often insufficient for a domestic, much less an export shipment. The relationship between Rose Morris and the Dallas manufacturing facility at Shoeburyness was strained from the beginning and only got worse with time. It wasn't long before Rose Morris started to look for a new contract manufacturer for Vox production. Vox faced yet another problem in the early eighties. The supply of good quality British manufactured tubes had all but dried up. 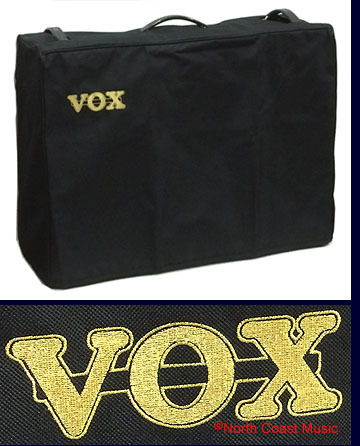 Vox was now forced to use tubes manufactured in Russia, China or Eastern Europe. These tubes did not perform to the standards of those produced in the UK in the 1960's and 70's. 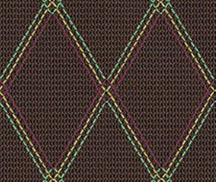 They were often noisy or microphonic, making them especially unsuited for the high gain preamp circuitry of the AC-30. Rose Morris contacted former Marshall engineer Ken Flegg in 1984 to enlist his assistance in a redesign of the AC-30. The goal for the redesign was to simplify the construction of the original AC-30 circuit. Flegg developed a new single PC board AC-30 that would be faster and less expensive to build (see photo at right). Flegg also trimmed back the total output of the amp to accommodate the lower quality tubes that were commonly available in this period. inside a traditional two piece Vox chassis. 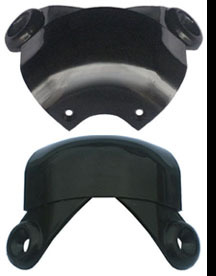 The tube sockets would be mounted to the steel base of the chassis, not to the circuit board. 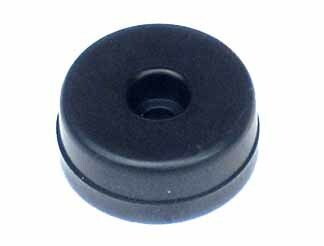 This would facilitate proper thermal dissipation and protect the circuit board from exposure to excessive heat. Initially, Rose Morris hoped that Ken Flegg would build the new AC-30 in his own facility, but that idea was scrapped when it was determined that Flegg might not have enough capacity to satisfy demand. Rose Morris then turned to Audio Factors, a UK electronics subcontractor, to manufacture the AC-30TB and AC-30TBR. 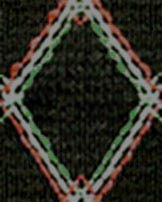 The circuit board designed by Flegg would be given the part number "AF 55." The "AF" stood for Audio Factors. 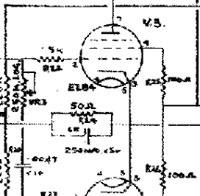 The schematic for the non reverb model of this AC-30 was entitled "AC30 Top Boost Silver Jubilee, Drawing number AC30/TB." I have not seen a schematic for the version of this amp that included the optional reverb crcuit. The three channel preamp and vibrato circuits were located on the main circuit board. A close comparison of the preamp and Vib/Trem circuits revealed that the 1985 AC-30 maintained a close "part for part" relationship with the circuitry of a top boosted 1960s era JMI AC-30. The optional reverb circuit required the addition of a vertically oriented printed circuit board that was mounted directly to the reverb control (see photo at right). The circuit also required the addition of two ECC83 (12AX7) tubes to power the reverb send and return signals, a reverb drive transformer and a full length Accutronics reverb pan. The AC30TB included a single button foot switch to actuate the Vib-Trem circuit. The AC30TBR (reverb model) included a two button foot switch for Vib-Trem and reverb. As was the case with all AC-30 models produced since 1974, neither the GZ-34 rectifier tube or the choke were included in the power supply of the 1985 AC-30 due to cost savings. Four IN4007 silicon diodes replaced the GZ34 rectifier tube. The choke was replaced with a 22 ohm 10 watt resistor. The use of a diode based power supply was not without benefits. The electrical efficiency gained from a diode rectified power supply boosted the B+ output in a seveties era AC-30 by about 50 volts, allowing the amp to produce almost 40 watts of output power. This increased B+ voltage was not an issue until the supply of high quality Mullard and Brimar brand UK tubes dried up. The higher B+ voltages caused premature failures to the Russian and Chinese tubes commonly available in the middle eigties. Vox solved this problem by reducing the B+ voltage specification of their power transformers. After the change, the output power of the AC-30 was dialed back to 30 watts and the tubes were less prone to fail. The 30 watt RMS power amplifier featured four EL84 tubes in a Class A, cathode biased, no negative feedback circuit, faithful to the original JMI Vox design. 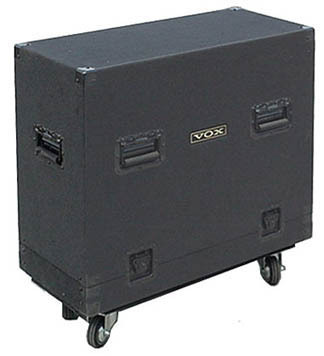 The 1985 AC-30 reissue retained the two piece traditional Vox chassis. The chassis was mounted to a wood slider board, similar to those used in the original JMI AC-30. 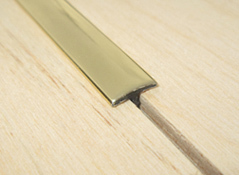 Each end of the slider board had a wooden vertical extension that contained two 1/4" tee-nuts. 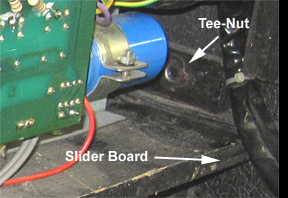 The slider board rested on a support rail and was secured with bolts that went through the cabinet sides and into the tee-nuts (see photo at left). My thanks to Les Haynie of Blue Moon Music of Fayetteville AR, for graciously allowing me to take photos of his 1985 Vox AC-30. If you are visiting northwest Arkansas, be certain to stop in and see the store. and repair for the Rose Morris Vox AC30. Some are shown below.